Three snow days in a row means lots of quilting time! 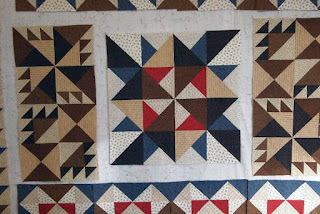 I now have all the blocks finished for the English Manor Mystery Quilt Along. All I have left is the sashing, quilting, and binding. This mystery QAL celebrates the 2015 season of "Downton Abbey." It was designed and hosted by Ebony Love of LoveBug Studios. I was lucky that Ruth's Stitchery offered the entire line of Andover's Downton Abbey fabrics, and I chose the "Team Carson" colors. 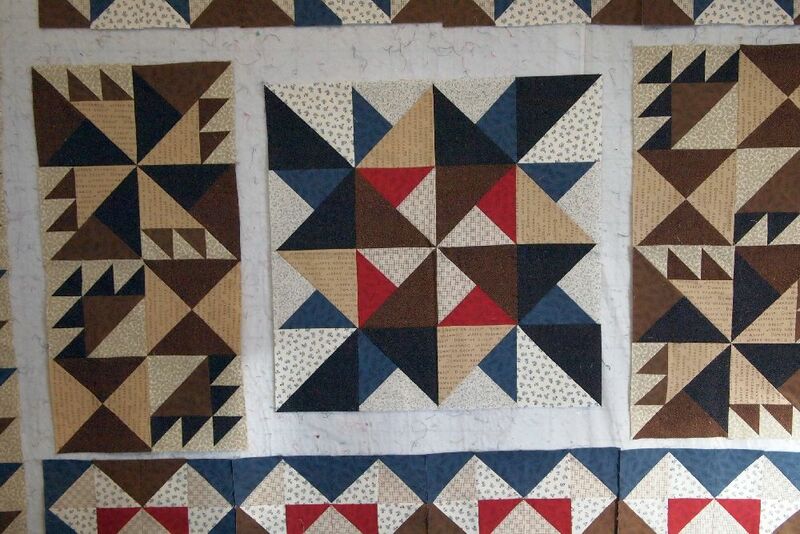 I really like the darker colors of the "Team Carson" quilt. 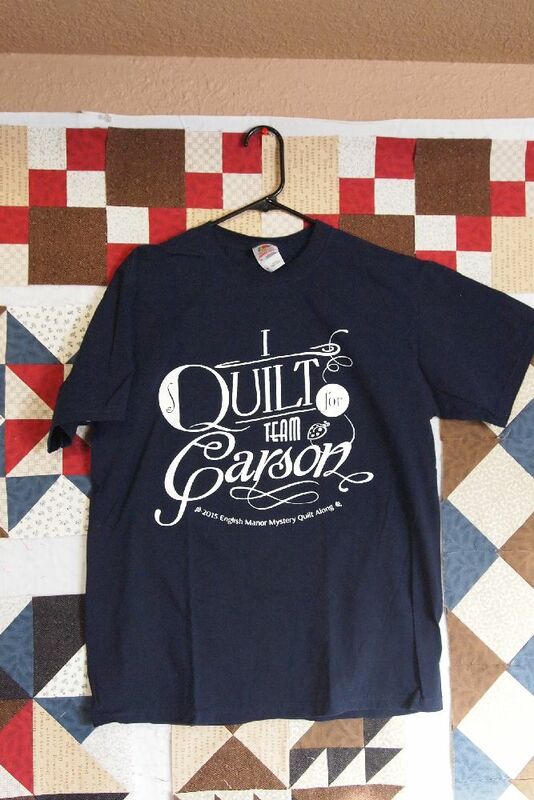 All I have to do now is find a guy who is a Downton Abbey fan, and is "quilt worthy!" 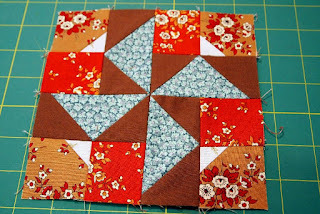 I am also stitching along with Ebony's "Little House on the Prairie" Mystery QAL. The Accuquilt Go! dies I ordered got caught in the midwest blizzard, so I skipped step 3 and went on to step 4. I have to admit, it's a lot easier to piece precisely using the die cutter! Although it's been nice to sew all day for three days, I'm ready to return to the shop tomorrow! 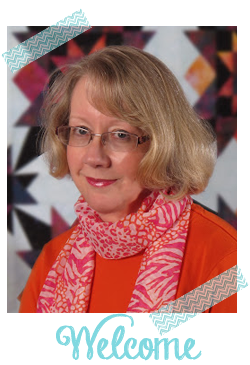 3 Days of quilting sounds like a great time! Your quilt is gorgeous! It's my intention to do a Downton Abby marathon and catch up before it's all over! I too love the colors in Team Carson. Great job in it! The Little House on the Prairie looks interesting...and fun! But I agree...I enjoy several unexpected days of sewing, but then I'm ready to get back to normal. 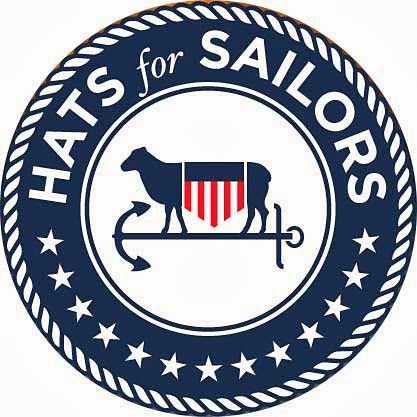 Enjoy the rest of your week at the shop. A guy who is a Downton Abbey fan? My husband cannot watch it as he gets confused by 'entrails' and 'dour houses'. No amount of explaining entails and dower houses seems to sort him out. Like Sinta Renee, I am trying to catch up. I have finished season 4 now! Too many sewing days??? - I'd like to try that for a bit!!! 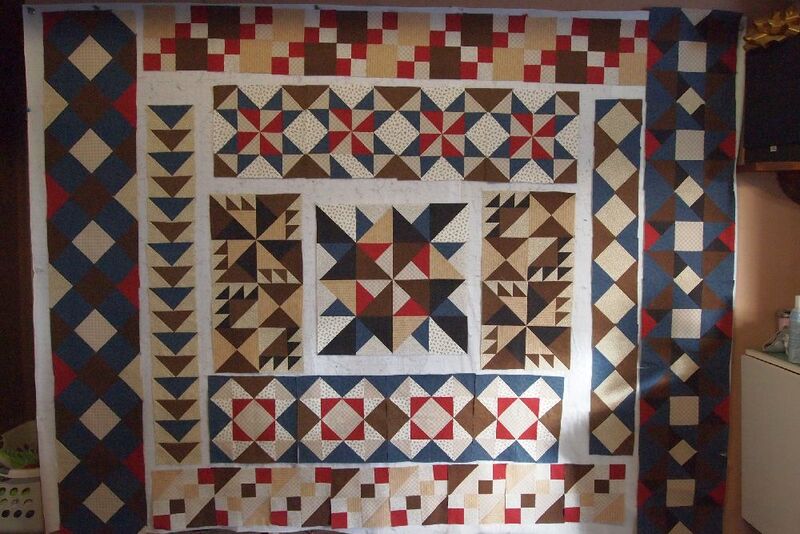 Quilt looks great - I'm sure you will find a recipient.